Tibet is the source of most of Asia’s great rivers and the estimated 1.4 billion people across 11 large downstream nations who depend on them are threatened, not only by China’s aspirations for dam building, but also by the serious impacts of climate change that is affecting the flow of these rivers through melting glaciers and shifting precipitation patterns. 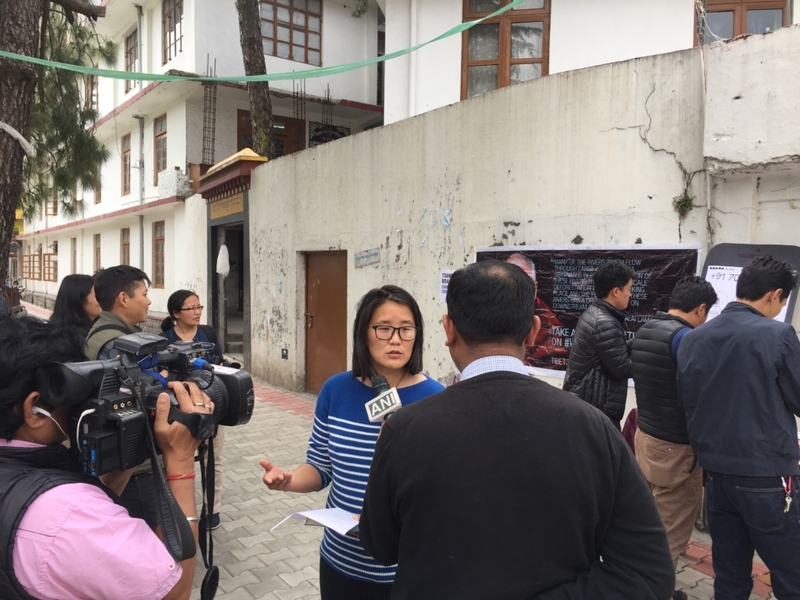 Maintaining water security in the face of climate change will depend, among other things, on the effective trans-boundary management of Tibet’s rivers. The Ganges and Brahmaputra, which bring water and sustenance to countless millions in India and Bangladesh, begin life in the far west of Tibet. So too the Indus, which flows along the length of Pakistan and into the Arabian Sea. The Irrawaddy, lifeblood of Burma, has its source in the south east of Tibet. Further north are the sources of the Salween and the Mekong, upon which much of Southeast Asia, including Vietnam, Cambodia, Laos and Thailand, depend. And from the vast centre of Tibet rise the Yangtze and the Yellow, which meander across the breadth of China to the great cities in the east. China is building dams on a staggering scale, and its current Five-Year Plan (2016-2020) includes an intensified build-up of hydropower dams on all major Tibetan rivers. The intention to build many more dams along Tibet’s rivers has striking implications for downstream nations, as well as huge dangers in such a fragile and significant high-altitude plateau. China has already built one dam on the Yarlung Tsangpo and officially announced to build three more dams on it. Therefore, downstream governments like India and Bangladesh should raise their voice against China’s rapid building of new large hydroelectric dams, mammoth water diversion projects and unregulated mining in the headwater regions. 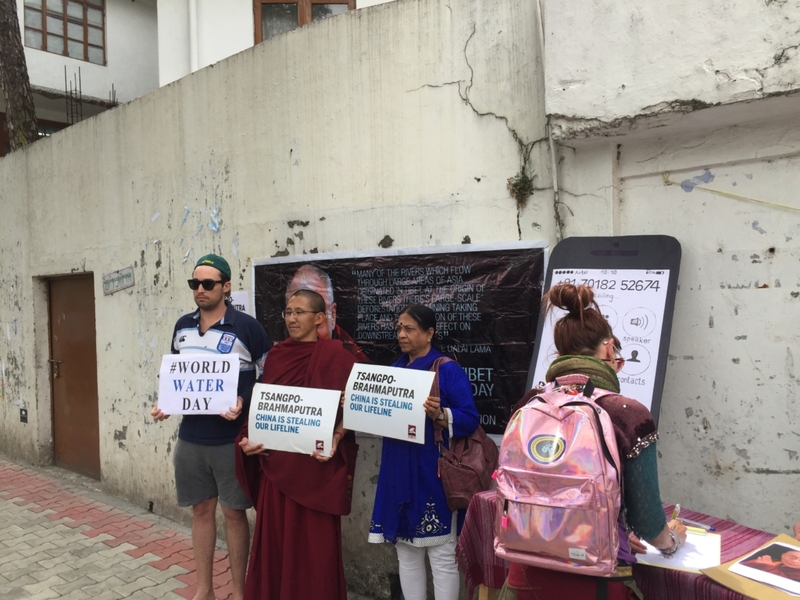 Tenzin Tselha, the National Director of Students for a Free Tibet, India said, “Today we are observing “World Water Day” in Dharamsala to highlight the urgent need for the downstream countries to form a multilateral forum to pressure China against the building of dams and diverting the Brahmaputra”. She further added “by 2025 the water scarcity is predicted to affect 1.8 billion people, particularly across Asia. Chinese control in Tibet places China in a dominant position to control Asia’s water sources”.